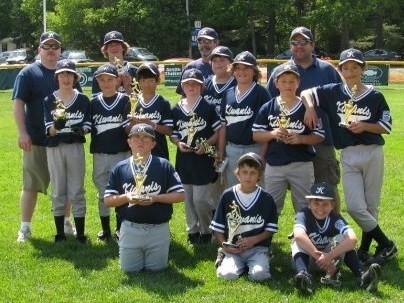 The Kiwanis Club of The Seacoast was chartered in December 1985. Since our chartering, we have been very pro-active in serving the needs of children, the elderly, and the less fortunate in our Seacoast community. 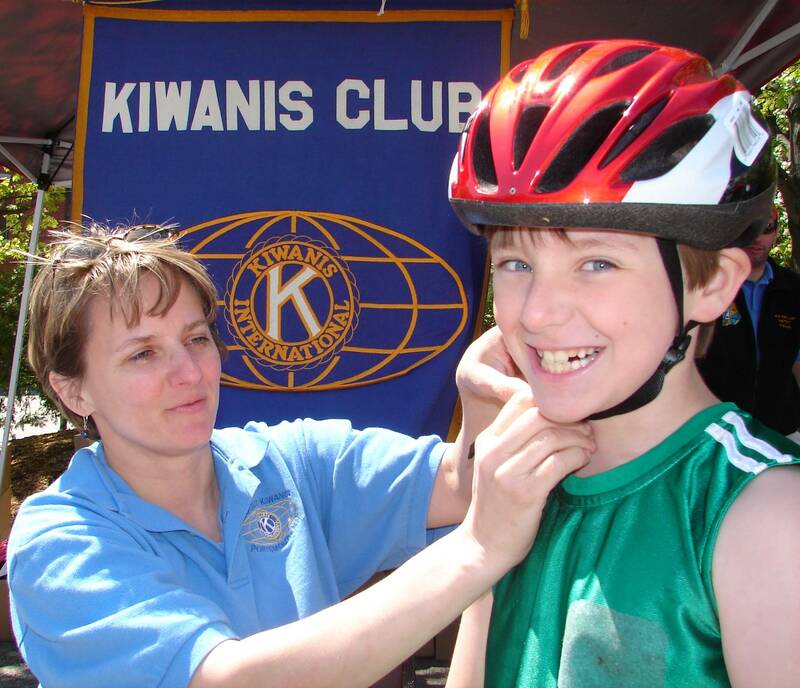 In 2001, the Kiwanis Club of Greater Portsmouth merged with us and today we are one of the premier groups in the Seacoast when it comes to volunteer service. Our membership is diverse and is comprised of men and women from over twelve different communities. It includes business people, retirees, and individuals who want to make a difference in the lives of others. We meet every Wednesday morning (except the third Wednesday) at the Roundabout Diner located at the Portsmouth Traffic Circle in Portsmouth NH at 7:00am. At our meetings, we discuss Club activities, hear about upcoming projects, and have interesting guest speakers from throughout the Seacoast area. In addition to our ongoing projects, we also volunteer our time and/or provide monetary contributions to help many worthwhile causes and organizations in the Seacoast region, including, but not limited to: The Salvation Army, NH Special Olympics, NH SPCA, Seacoast Family YMCA, Pease Greeters, Maine Children's Cancer, Camp Sunshine, and NH Public TV. We are members of the Greater Portsmouth Chamber of Commerce and the Greater York Area Chamber of Commerce.